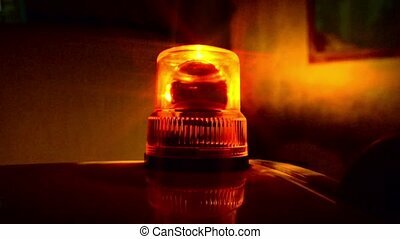 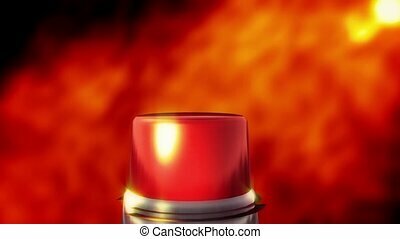 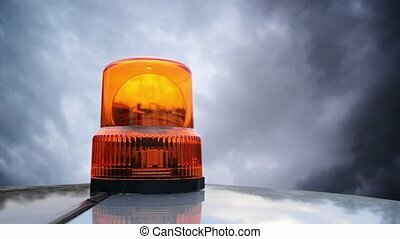 Flashing beacon. 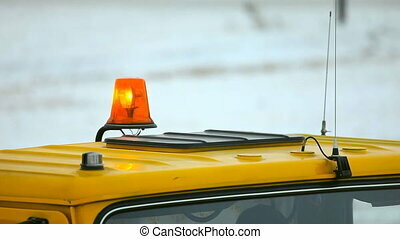 A flashing beacon from a german police car is shown. 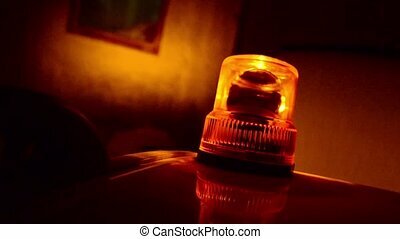 Flashing beacon. 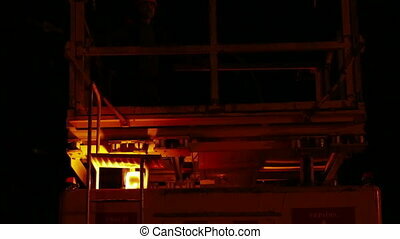 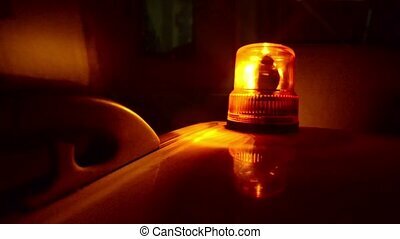 Orange flashing and rotating light on top of a support and services vehicle. 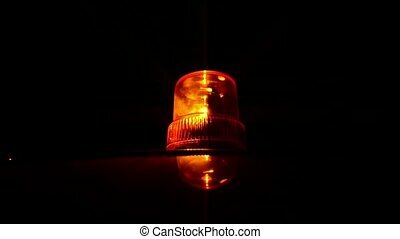 Orange beacon on the car. 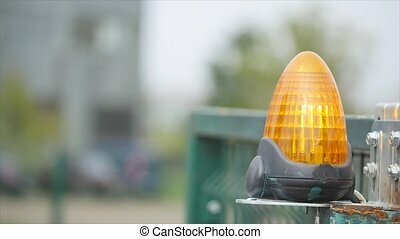 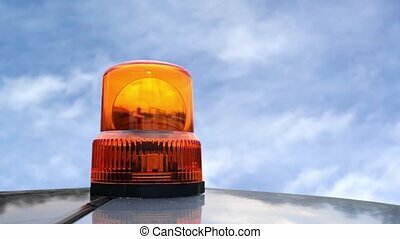 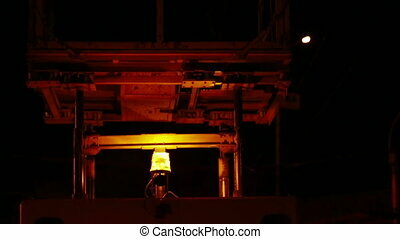 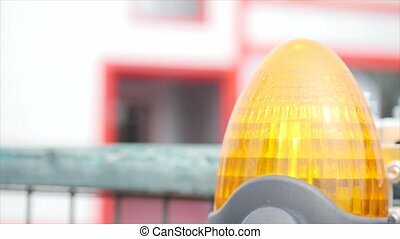 Orange flashing beacon on automatic gate. 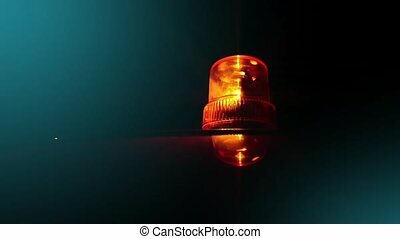 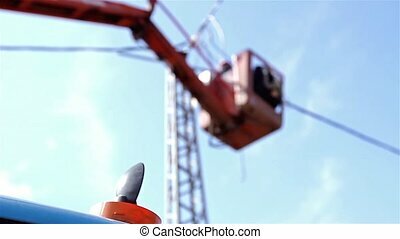 Broken orange flashing and rotating light on top of a support or service vehicle.